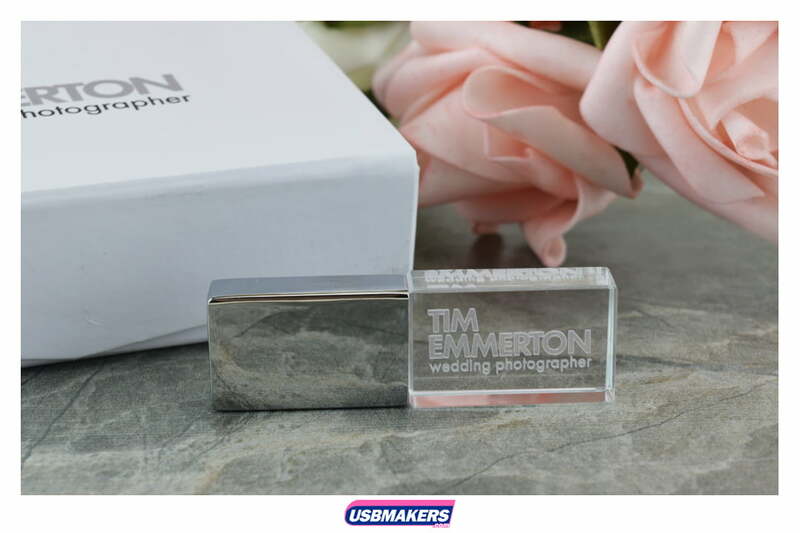 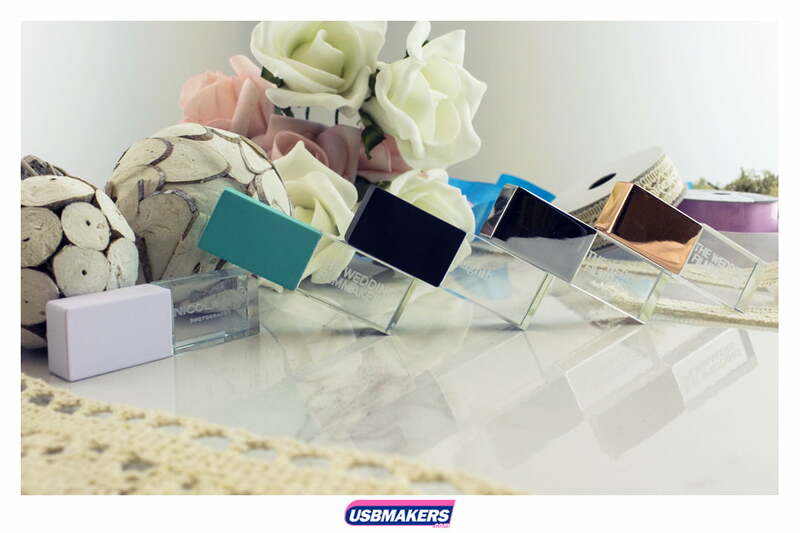 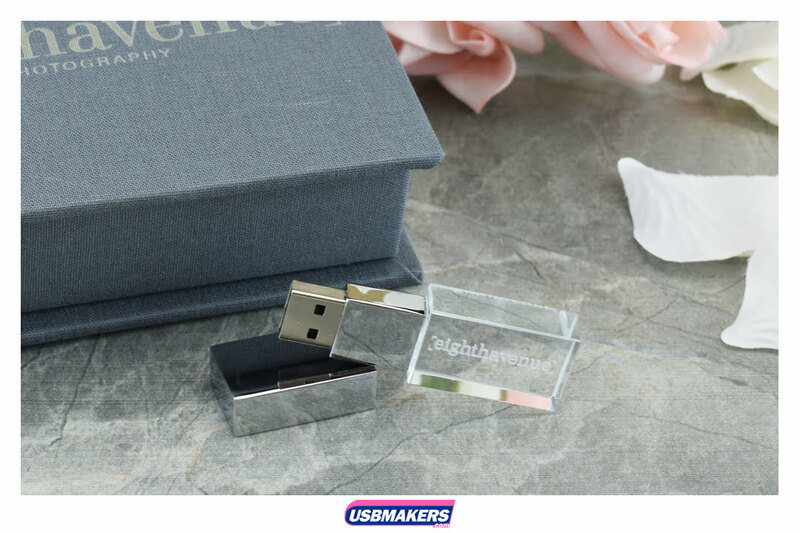 Without doubt, the Crystal USB Drive is the most unique, innovative and unusual USB drive in the market today. 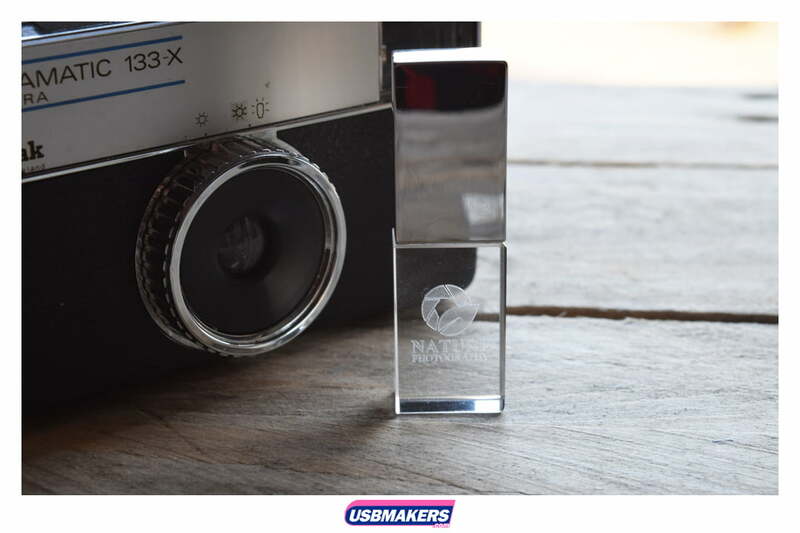 A metal and crystal combination, manufactured from laser cut clear acrylic and diamond polished to perfection. 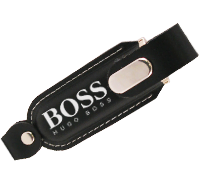 We laser etch your 2D/3D logo inside, and therefore the outside is perfectly smooth. 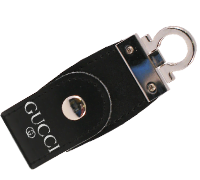 The high-intensity blue coloured LED light, illuminates the design for an even greater effect when connected to a computer. 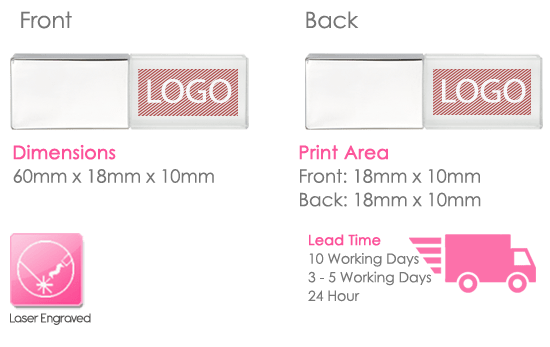 This eye-catching design is certainly a show-stopper, and perfect for your clients to show off your brand logo. 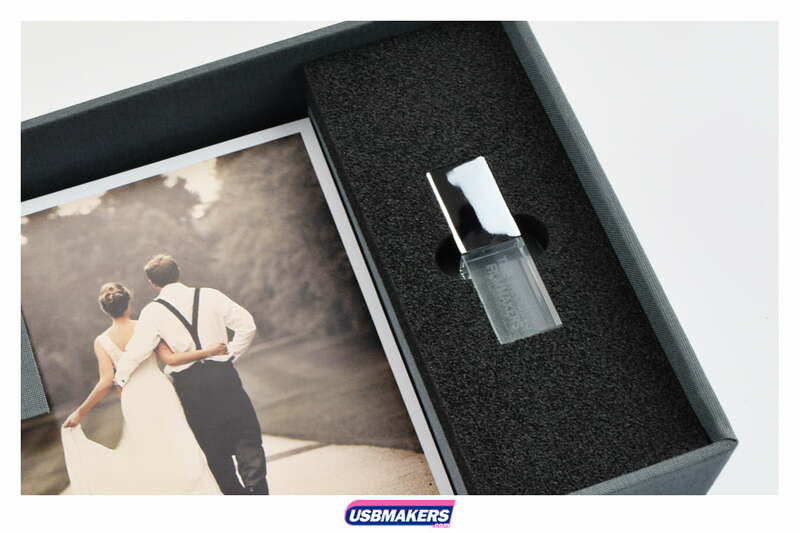 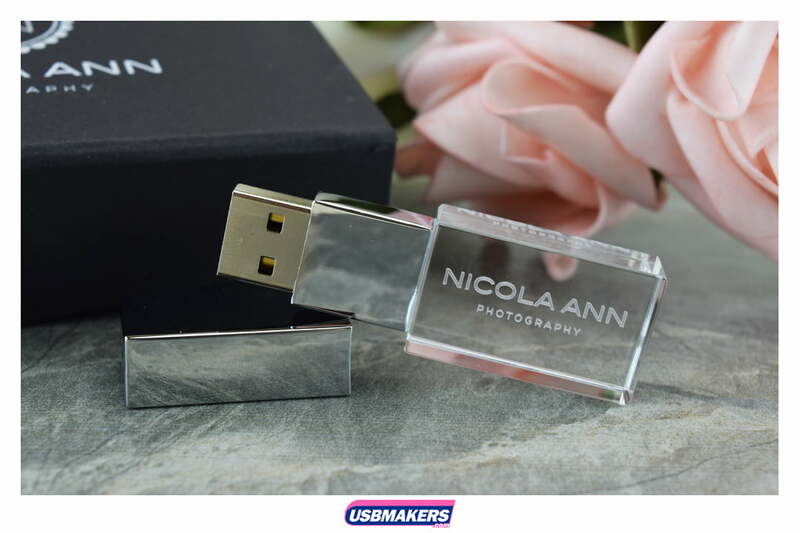 With a minimum order of just 10 units, the Crystal USB Drive is an excellent choice to add a premium touch to your company advertising. 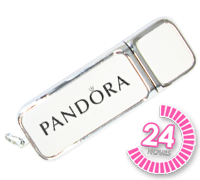 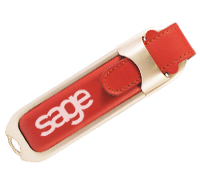 Available memory sizes are from 128Mb to a huge 64Gb, we always offer up to 400Mb of data upload free of charge and this particular flash drive is available on our 24-hour express service with our standard 10 working day lead time.